TASTING TIMES! 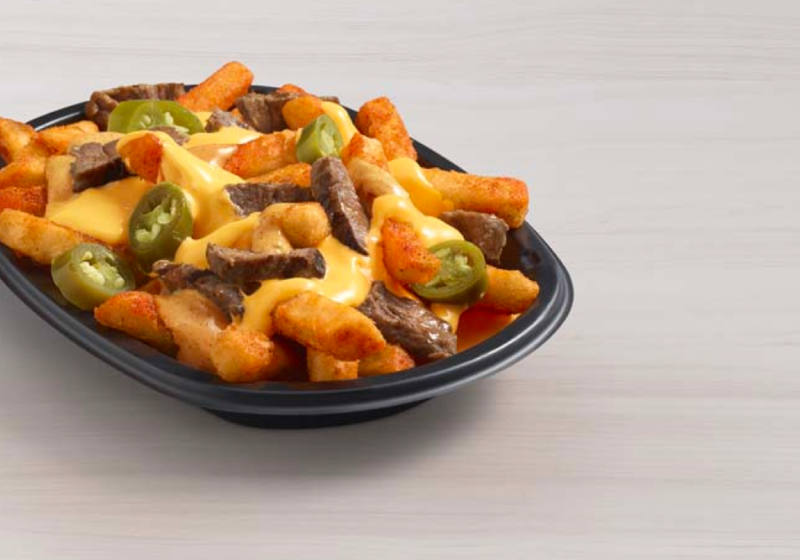 They talked about it for weeks but the boys finally got their hands (and mouths) on Taco Bell’s new Rattlesnake Fries and Rattlesnake Burrito. (Spoiler alert: It was worth the wait.). Once the heat died down, the regret set in, as the boys chatted all the ways to combat their fast food indulgences. Of course, nothing says ‘over indulgence’ and ‘crapping the bed’ like the Washington Redskins so there’s some discussion of the local football team as well.